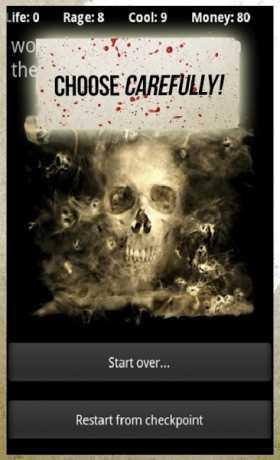 Now you can get all 35 Delight Games interactive novels unlocked with NO ads. 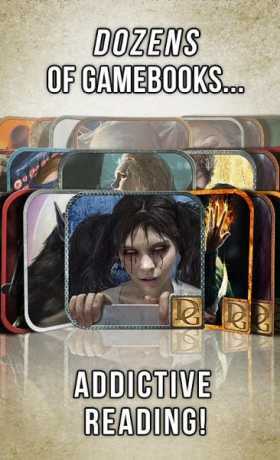 And when a new interactive novel comes out, you get them on Premium first, unlocked! This is our flagship product! 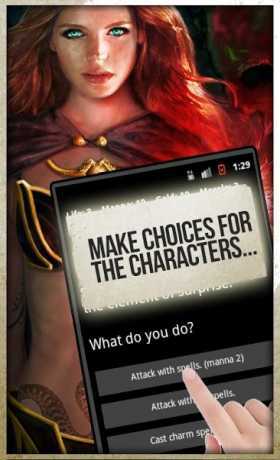 Well, even for you book haters, now reading is addictive because with Delight Games interactive novels you make the choices for the main character, alter the story, alter your stats, and try to stay alive. Can you make it to the end? If so, what kind of score and rank can you get? Can you do this for all 35 novels with more on the way?